Furniture Medic by MasterCare Experts is a leading furniture repair and restoration service provider in the Geneva and St. Charles, IL area. 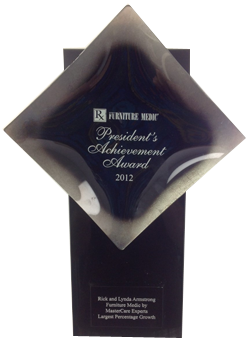 We pride ourselves on quality craftsmanship and excellent customer service. 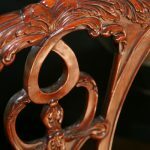 Whether you are a homeowner in need of antique furniture restoration, or a business owner in need of commercial furniture repair, we have the expertise to assist you. Our craftsmen are adept in a number of enhancement, restoration, and refinishing techniques. By utilizing state-of-the-art technology and methodologies, we can repair any kind of damage to wood furniture, even when it is caused by water, fire, or general wear and tear. To make use of our services, feel free to contact our representatives at (630) 480-4863. Wood furniture can be extraordinarily beautiful when maintained properly; however, it is relatively easy for it to pick up damage over time. At Furniture Medic by MasterCare Experts, we provide wood furniture repair and refinishing services to restore it to its original condition. Our technicians utilize state-of-the-art equipment and methodologies to achieve this, regardless of the type of damage that it has sustained. From water damage and scratches to wobbly components and stains, we can address it all. We are proud to provide this service to those in Geneva and St. Charles, IL. Furniture Medic by MasterCare Experts offers residents of Geneva and St. Charles, IL, the opportunity to revamp their kitchen’s look without the need to replace existing cabinets. We do this through our kitchen cabinet refinishing services. 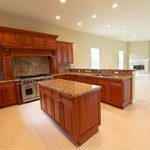 Essentially, we can replace the fronts of your cabinets with new materials (we have a variety of colors and designs to choose from), or repair and refinish existing cabinets as a whole. Either way, you will have the opportunity to breathe new life into your kitchen without spending a large amount of money on new cabinets. Antique furniture is almost always valuable in both sentimental and monetary terms. This is because of the unique specifications making it an antique. 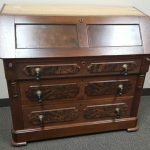 At Furniture Medic by MasterCare Experts, we provide minimally invasive antique furniture restoration services to restore the original character of your rare items. By removing minor imperfections, fortifying structural components, and refinishing damaged surfaces, we breathe new life into your antiques. We provide these services to those in Geneva and St. Charles, IL. In commercial settings, and particularly for businesses, it is important to maintain the quality of your furniture. This is because of the variety of damaging events that can occur over time, as well as the impressions it can leave in the minds of important guests. 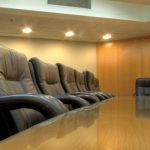 At Furniture Medic by MasterCare Experts, we provide commercial furniture restoration and repair services to help you achieve positive results. We have experience restoring a wide variety of furniture types and can leave your assets looking as good as new. 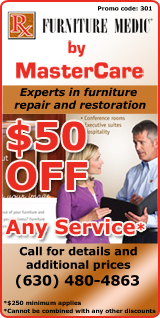 We offer this service to business owners in Geneva and St. Charles, IL. When events that result in significant property damage occur, the furniture within your building is at risk of becoming permanently harmed. 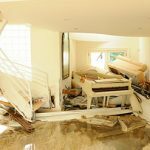 At Furniture Medic by MasterCare Experts, we provide disaster furniture restoration services to homeowners and business owners in Geneva and St. Charles, IL, to prevent this. Our highly experienced technicians are trained to respond to a number of disaster scenarios (such as fires, floods, and others). We make use of specialized equipment and methodologies to give your furniture the greatest odds of being fully restored.